Enniskillen Methodist Church, along with sister churches at Florencecourt, Letterbreen, Knockinny and Blacklion, form the Enniskillen Circuit. Enniskillen Methodist Circuit belongs to the Methodist Church in Ireland. You’re welcome to join us for the services and events that are listed. In Enniskillen, our Sunday morning service at 11:30am offers a creche and Children’s Church. 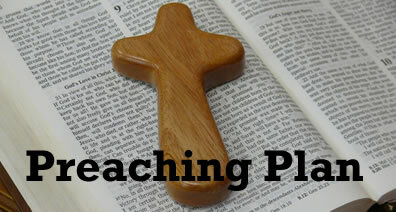 Sunday School (Primary School aged children) and Bible Class (Years 8, 9 & 10) meets before the service at 10:30am. The Circuit Youth Fellowship meet at the same time of our evening service at 7:00pm in Two:42 in Wesley Street. Throughout the week there are various groups that bring people of all ages together for friendship and growth in faith. Copies of the weekly bulletin and other information on the life and work of our church can be downloaded from our News page. We hope that the rest of our web site will let you know a little more about who we are and what we do and we look forward to welcoming you soon.